Amsterdam District Court has rejected a bid by Royal Dutch Shell to ban Greenpeace International from holding protests on or near its property. “Future Greenpeace actions against Shell cannot be banned in advance provided that they remain in a certain framework,” the court ruling said in response to Shell’s suit. “The judge took as starting point that organisations, such as Greenpeace, are in principle free to carry out actions to let the public know about their point of view,” it added. The court did, however, hand Greenpeace a set of protest guidelines, including the requirement that the group will not be able to occupy gas stations for more than an hour at a time. Shell had sought a ban on any Greenpeace protests in the Netherlands within 500 metres (yards) of its operations, including petrol stations or offices, after the group organised several protests against the oil company’s drilling in the Arctic. Shell loses suit against Greenpeace – Business – CBC News. Greenpeace activist dressed as polar bear arrested at petrol station protest | Metro.co.uk. Good news! Gazprom has announced they are going to delay the start of their oil extraction in the Prirazlomnoye field, in the Arctic Ocean. 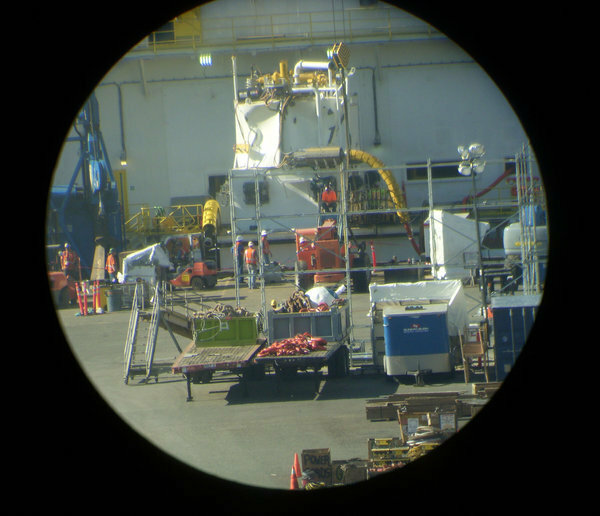 This comes just a few days after Shell announced they wouldn’t drill in Alaska this year. 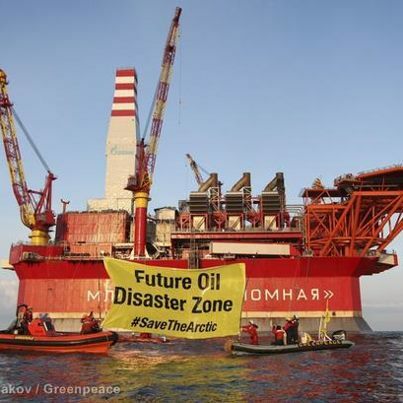 Last month Greenpeace activists climbed the side of Prirazlomnaya, Gazprom’s floating oil platform in the Pechora Sea, to protest about oil drilling in the Arctic. 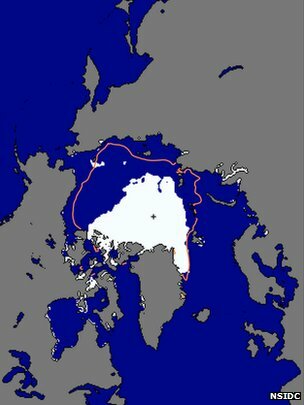 Both Gazprom and Shell will try to start drilling again next year, so ask your family and friends to sign the Save the Arctic petition. 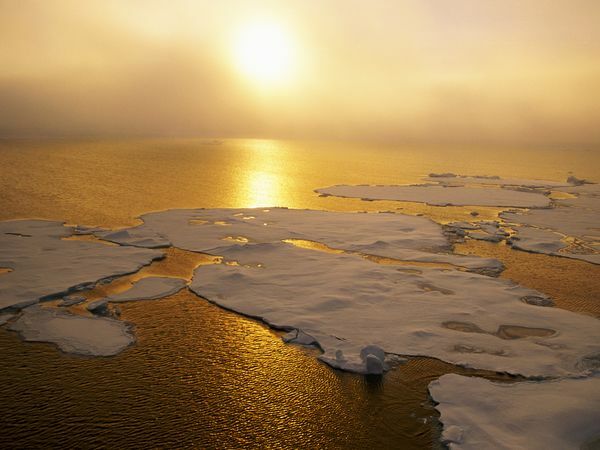 For over six months, huge numbers of us have been pressuring Shell to stay out of the Arctic. It’s a huge victory for people power. This is a Dutch video about Greenpeace in the Netherlands, protesting against Shell drilling for oil in the vulnerable Arctic.